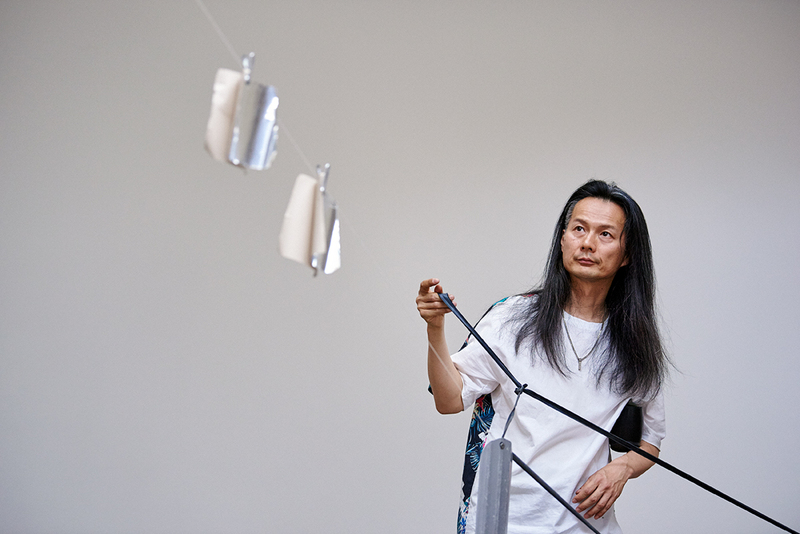 Aki Onda is an artist, composer, and curator. He creates compositions, performances, and visual artworks from those sound memories, and he is particularly known for his “Cassette Memories” —works compiled from a “sound diary” of field-recordings collected by using the cassette Walkman over a span of last three decades. Onda has presented his work at institutions and festivals including The Kitchen, MoMA, P.S.1 MOMA, REDCAT, Time-Based Art Festival, Images Festival, documenta 14, Louvre Museum, Palais de Tokyo, Fondation Cartier, Présences électronique, Argos, Bozar, ICA London, International Film Festival Rotterdam, Nam June Paik Art Center, Sound Live Tokyo, and many others.